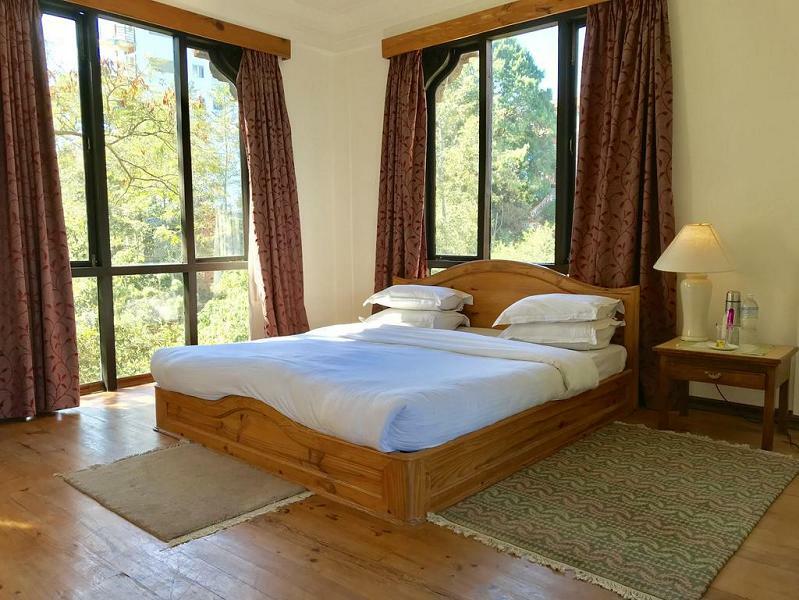 The Fort Resort Nagarkot is located 30 minutes away from the airport and 35 minutes from the city centre by car. 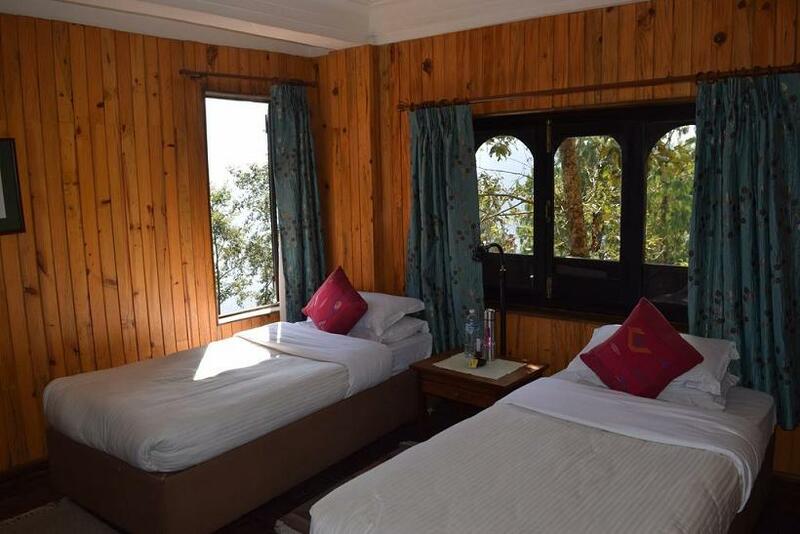 A three-star hotel with 35 rooms all with telephone access and bathrooms, the Fort Resort Nagarkot provides guests with 24-hour reception, parking services, laundry services, and a restaurant, along with conference rooms ideal for business travellers. 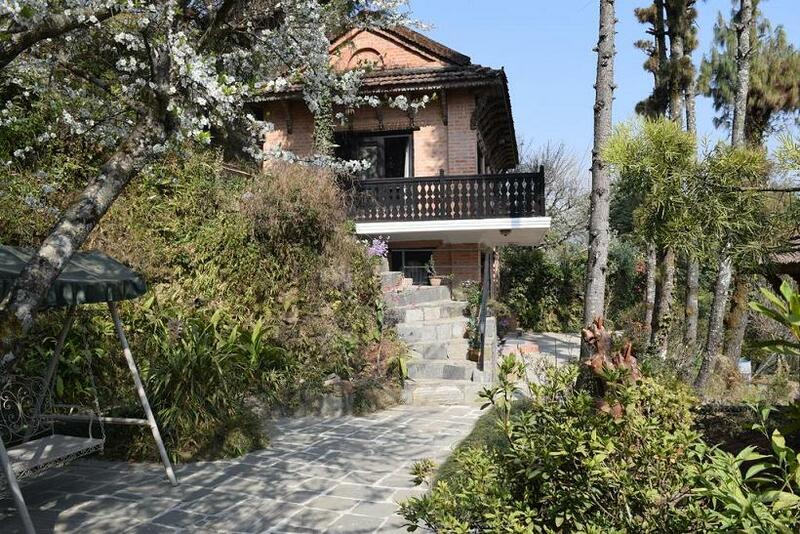 Renovated in 2011, the Fort Resort- Nagarkot guarantees guests a pleasant stay whether in Nagarkot for business or pleasure. 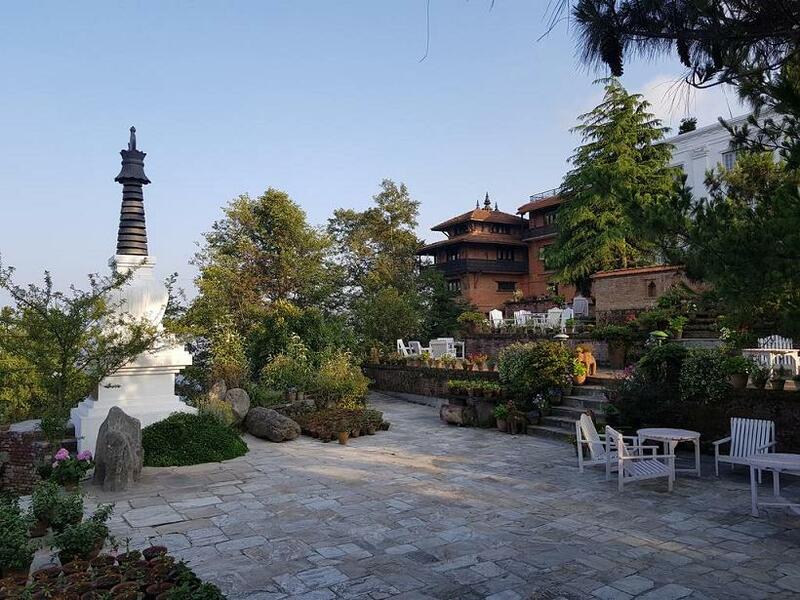 At a distance of 19 miles from the Kathmandu valley, in between meeting the path surrounded by lust greenery of pine trees in melodic rhythm, one will reach a site of an ancient fort used as a royal retreat presently the Fort resort. 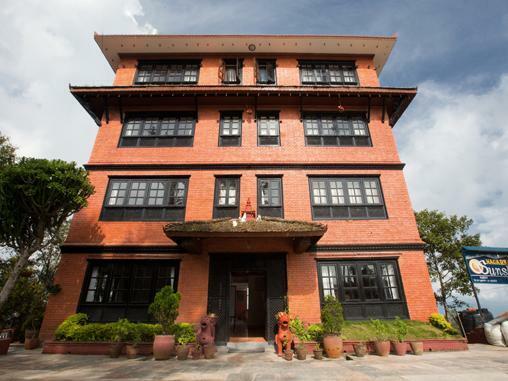 It is the oldest and finest boutique resort of Nagarkot. The resort is a base for mountain acclimatization and the landscape of the sun slowly hiding in the lofty mountains of Mt. Everest and Mt. Annapurna. The Fort is located in Nagarkot on the ancient trade route to Tibet. It has been a place to see the sun rise right from the peak of the Mt. Everest since ancient times. 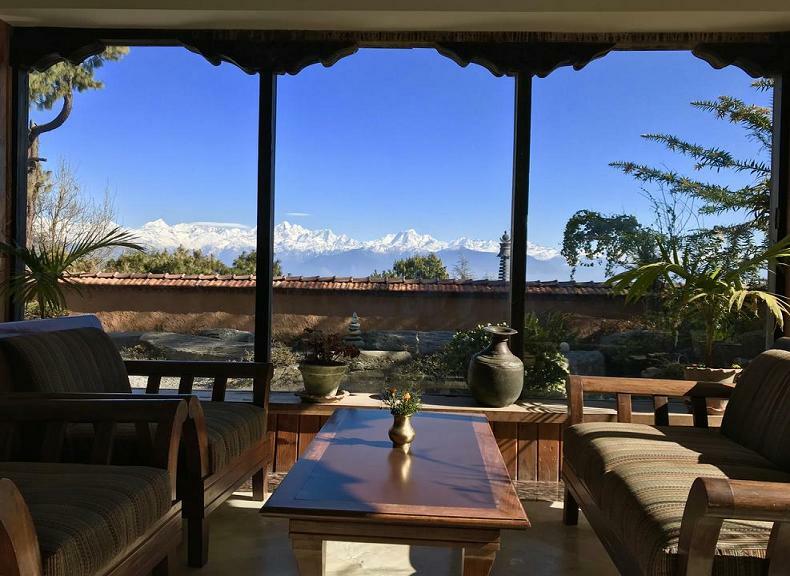 Kings and Maharajas came here to enjoy their summer resorts for the amazing view of the Himalayas. From here, guests can enjoy easy access to all that the lively city has to offer. With its convenient location, the hotel offers easy access to the city's must-see destinations. Beauty services, Free breakfast, Full-service health spa, Coffee in lobby, Room service, Spa tub, Spa services on site, Massage - spa treatment room, Sauna and 24-hour front desk. 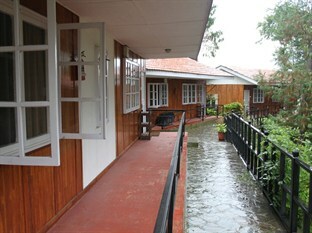 The hotel has 35 rooms, all with air conditioning, heating, and internet access. Additional facilities include a restaurant, bar, and meeting rooms. The daytime view from the roof is excellent and the food is quite good. All guestrooms feature a variety of comforts such as non smoking rooms, balcony/terrace, internet access – LAN (complimentary), daily newspaper, DVD/CD player to please even the most discerning guest. The hotel offers wonderful recreational facilities such as garden to make your stay truly memorable. 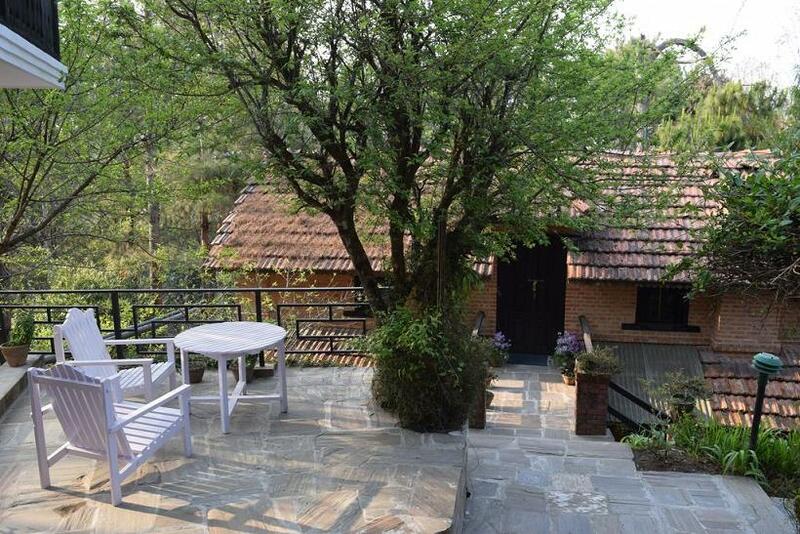 Whatever your reason for visiting Nagarkot, the Fort Resort- Nagarkot is the perfect venue for an exhilarating and exciting break away. Cable Channel/Star TV, Direct Dial, 24 Hours Room Services, Telephone, Laundry and Late checkout. Standard ac room have Two Beds. Standard room opens to a balcony, great for kicking back and taking in mountain or city views. Complimentary wired and wireless Internet access keeps you connected, and the flat-panel television is offered for your entertainment. The private bathroom has slippers, complimentary toiletries, and a hair dryer. Conveniences include climate control, a desk, and a phone. This room is Non-Smoking. Deluxe room ac have One Bed and Two Beds. Measuring 300 square feet (27 square meters), this room opens to a balcony with city views. Complimentary wired and wireless Internet access keeps you connected, and the flat-panel television is offered for your entertainment. A coffee/tea maker is provided. The private bathroom has a shower with a handheld showerhead, as well as slippers and complimentary toiletries. Conveniences include climate control, a desk, and a phone. This room is Non-Smoking. Air conditioning, Balcony, Blackout drapes/curtains, Cable television service, City view, Climate control, Complimentary toiletries, Daily housekeeping, Desk, Flat-panel, television, Free Wi-Fi, Free wired high-speed Internet, Hair dryer, Mountain view, Phone, Private bathroom, Rollaway/extra beds available, Slippers, Wake-up calls and Window opens. 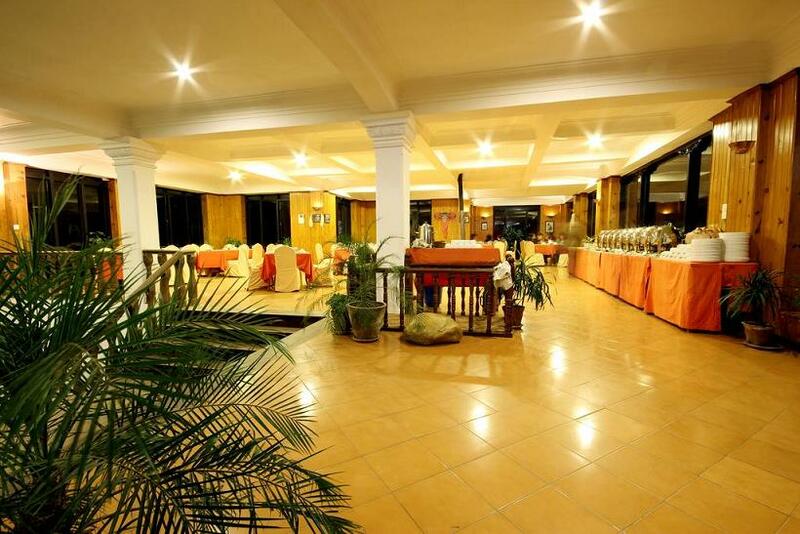 A cozy restaurant, well stocked bar, spacious lobby, conference halls and a library are part of the resort facilities. 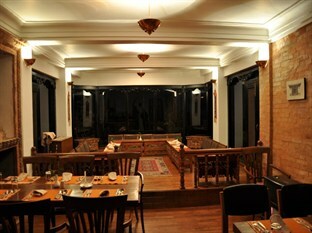 Warm Nepalese hospitality, excellent food and serene atmosphere guarantees you a delightful experience of the Himalayas.